Is SEA LIFE Charlotte-Concord Aquarium suitable for children? Are there any restrictions for children at SEA LIFE Charlotte-Concord? Guests under the age of 3 do not need to pay for entry to the SEA LIFE Charlotte-Concord. 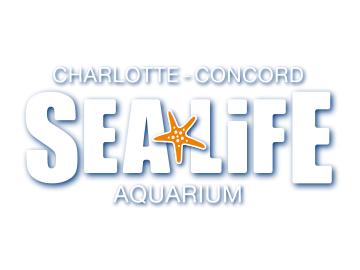 Under 3's will be issued with a free ticket upon arrival at the SEA LIFE Charlotte-Concord. Who can I contact about forgotten Photographs taken at SEA LIFE?